Göteborg & Co is an active partner in a number of national and international networks, and collaborates with a variety of stakeholders. You can read about these networks and organisations below. ECM brings European cities together and promotes tourism. The network, which is the largest in Europe, links together more than 130 metropolitan regions in 30 countries and aims to encourage tourism in European cities. ECM also provides a valuable foundation for business intelligence and exchanging experience in the tourism industry. 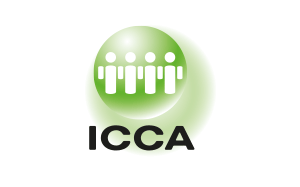 ICCA is the leading global network in the meetings industry and has members in 86 countries. The network collaborates with over 900 suppliers and makes it easier for member states to create competitive events. Délice is a network for the exchange of views and knowledge on gastronomy and good food. This network promotes gastronomic experiences as an element in the growth of city tourism. Gothenburg is the only Swedish city in the network. 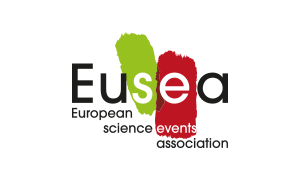 EUSCEA is a network of popular science events that aims to promote cooperation in science engagement activities and raise awareness of research and education. Gothenburg International Science Festival is one of the founders of this network, which now has more than 100 member organisations. A partnership between Norway and Sweden in which the City of Gothenburg and Region Västra Götaland work with Oslo, Akershus and Östfold to increase the appeal and competitiveness of the Gothenburg-Oslo region.